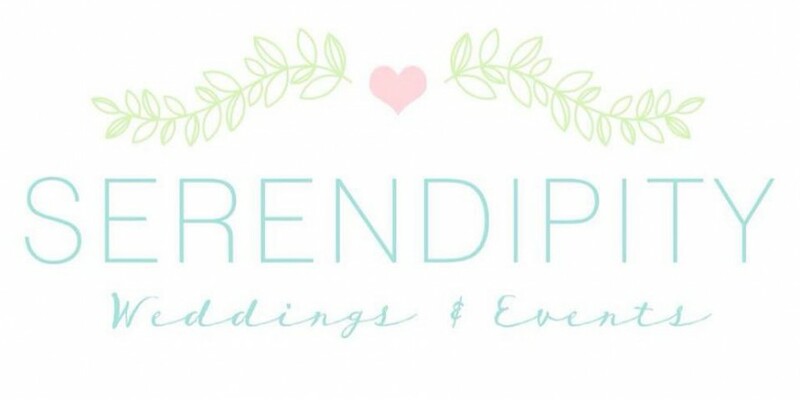 Founded in 2014, Serendipity Weddings & Events is an event planning company that services clients in Michigan, Ohio, and all other destinations. We are committed to helping you make your vision a reality. Kara fell in love with event planning while planning her own september 2007 wedding. 7 years later, she still finds joy in helping clients create memories that will last a lifetime. kara is great with details, no small detail or problem will ever be over looked by her! when kara isn’t busy planning weddings, she is spending time with her 1 month old son. KARA AND JESSICA BECAME FAST FRIENDS WHILE WORKING AT A DAYCARE TOGETHER. 10 YEARS LATER, after planning many showers, bachelorette parties, and weddings together, serendipity weddings & events was created. we treat each event like it is our own, and clients like family.